There was not a title at stake between David Haye and Tony Bellew in the month of March, but the entire attention of the United Kingdom and many personal quarrels between them. Bellew, who had climbed to the heavyweight, managed to knock out Haye in the 11th round. An attractive and box office fight, for it the two took little in signing the reissue. It would be December 17 in London, but Haye’s injury has prevented it. The funny thing has been the way to hurt the Bermondsey fighter. Haye was injured in a bicep when falling down a ladder while training. Rare. But the fight has had to be postponed until March 24 or May 5. The situation has left Haye “bruised” since the tickets were already sold out. For her part, Bellew was clear on her Twitter after hearing the news: ” I’m sorry it’s all I can say, I was ready to move on,” he said. Everything seemed calm, but Haye is a regular suspect in the delays of fights. 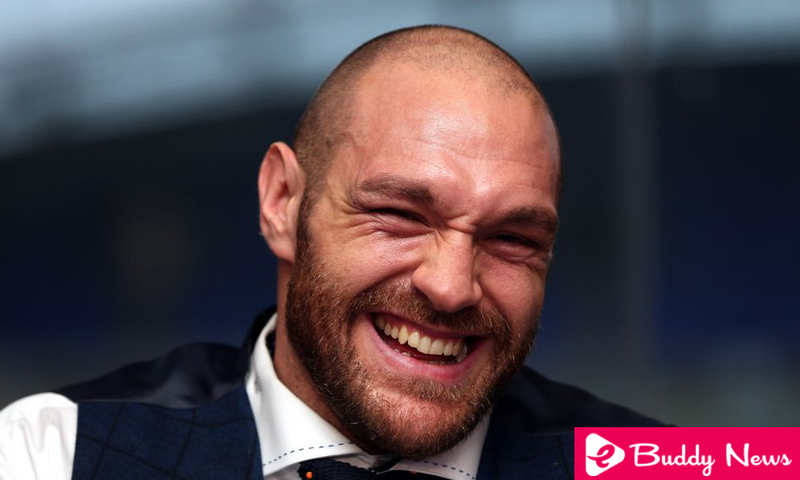 One of the most affected was Tyson Fury, who saw his fight with Haye twice postponed. For that reason, the former heavyweight world champion launched an offer to Tony Bellew. ” I just learned that David Haye has retired from his fight against Bellew, I will be ready, willing and waiting to fight Bellew on May 5 at the O2 Arena in London, ” Tyson Fury said on Instagram. That challenge makes clear the future of the former world champion, who has in his hand solve their problems by an anomalous result in an anti-doping control. You only have to set a date to meet with the British Federation and you can fight again. He will do it and in 2018 he wants to recover his luster, Bellew is his first clear prey.